The twenty-eight issue of The Crow's Nest, the CAGB's Journal, was sent to members in 2015. A synopsis of this and previous issues are on the Index page. This edition was once again 28 pages and produced with a full colour front and back cover. 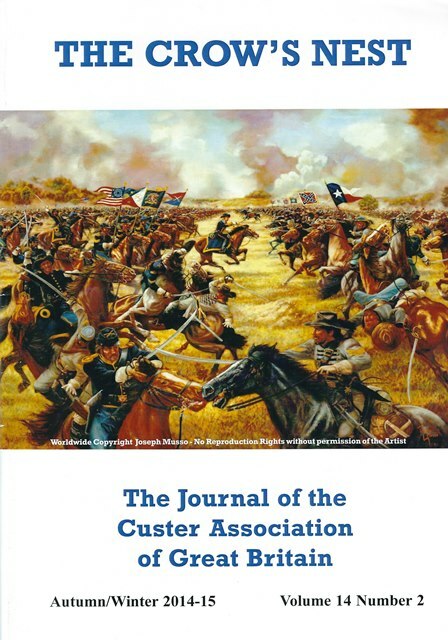 The next issue, the twenty-ninth will be sent to members who have paid their subscription for 2014-15 (1 June 2014-31 December 2015) as soon as possible.